According to a Hoboken PD Press Release, this past Sunday, July 17th, an unknown male entered the Garden Deli and Grocery Store, located at 700 Garden Street, and showed the store employee a county identification card. During their brief conversation, the male identified himself as a police officer from the Hudson County Police Department. He explained to the employee that he was collecting donations for the Center for Protection and Recovery Services. He handed the employee a donation letter, containing several misspelled words, and a receipt from a receipt book. The male told the employee that he had made prior arrangements with the store owner, who had previously agreed to provide a $50 donation. The employee was unable to contact the store owner to confirm the alleged prior agreement, so he decided to give the male the $50 donation without properly checking the existence of the organization. 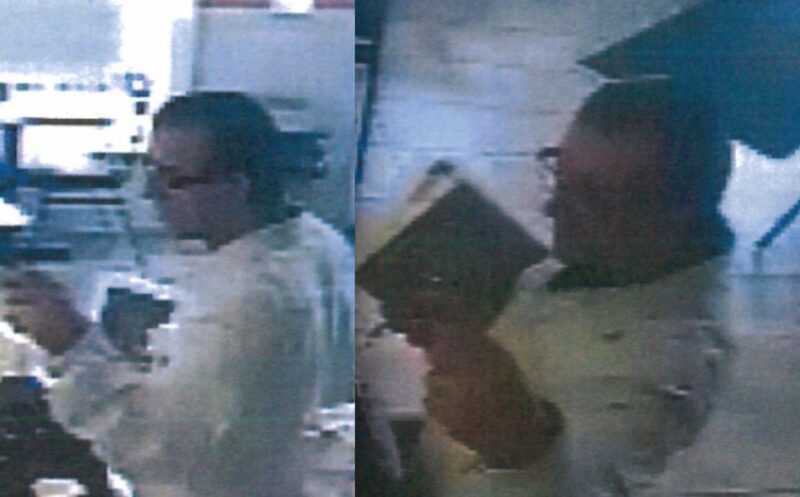 Actor is described as a white male, approximately 6’0″ in height, dark straight pushed back hair, wearing glasses, white colored long sleeve button down dress shirt, tan khaki pants and black shoes. Note: Before you make a donation or a charitable contribution, do your research to avoid rip-off artists who try to take advantage of your generosity. There are websites available that will help you make sure your charitable contribution is actually going to the organization you are supporting.